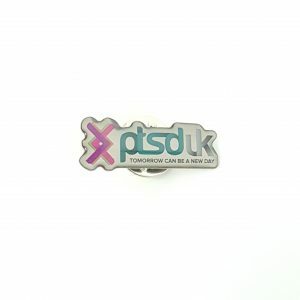 Small metal pin badge displaying the PTSD UK logo and slogan. High quality metal pin badge proudly displaying the PTSD UK logo and slogan. 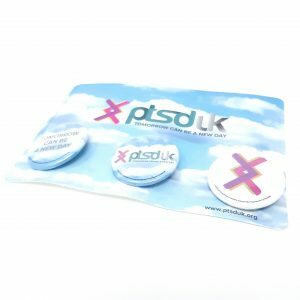 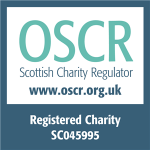 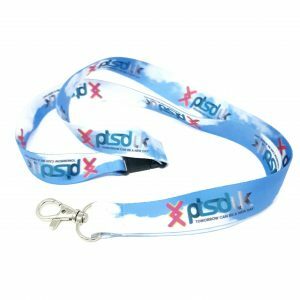 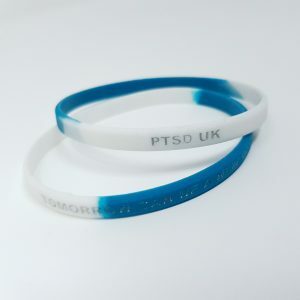 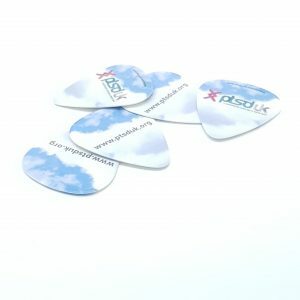 Measuring 2.5cm by 1cm these are perfect for attaching to jackets, jumpers or bags to show your support and help spread the word!